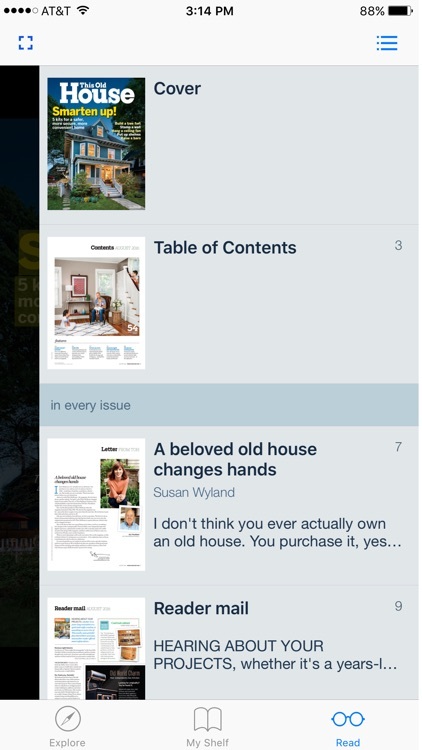 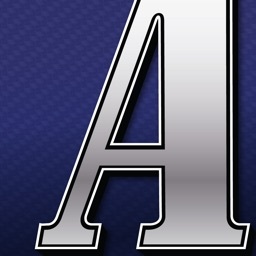 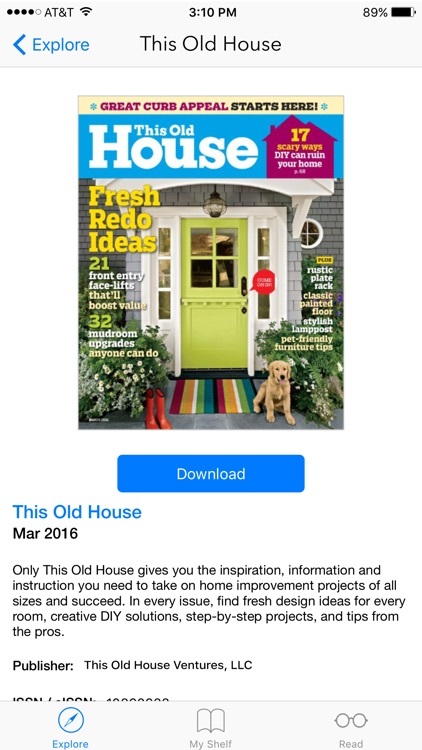 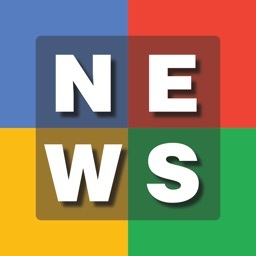 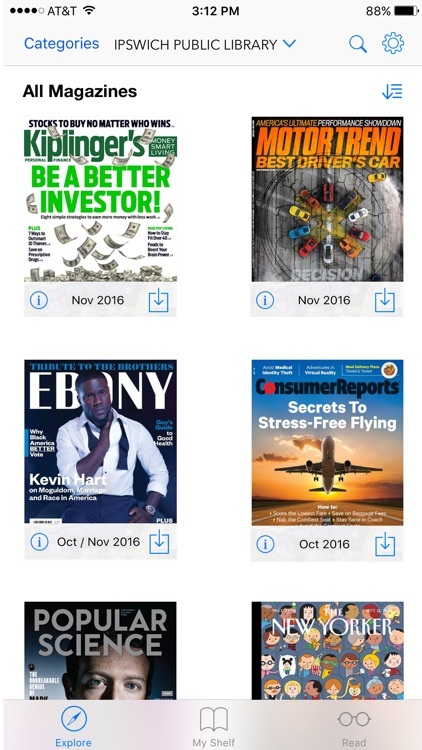 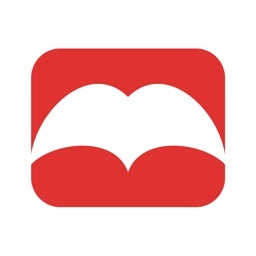 Flipster is a free digital magazine service provided courtesy of your library. 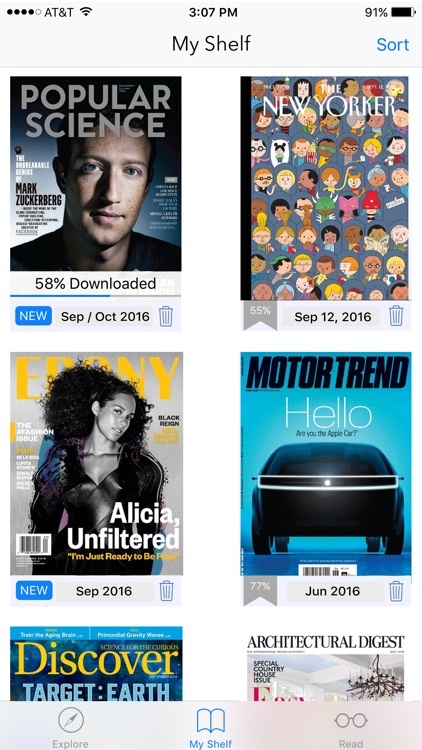 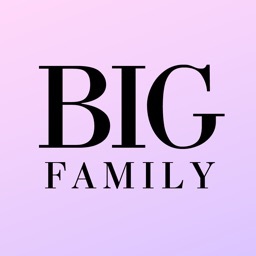 Find libraries near you that offer Flipster, then explore, download, and read magazines any time on your Apple devices. 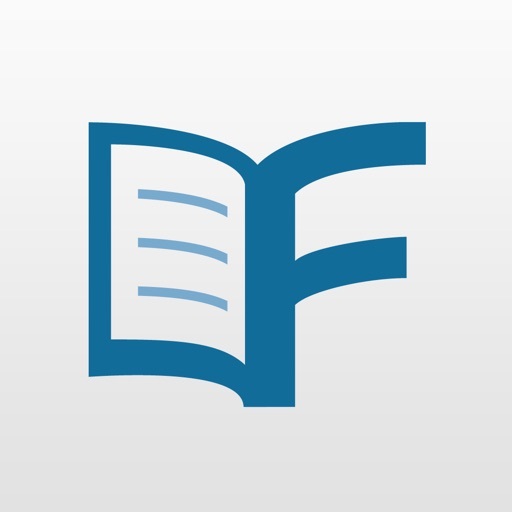 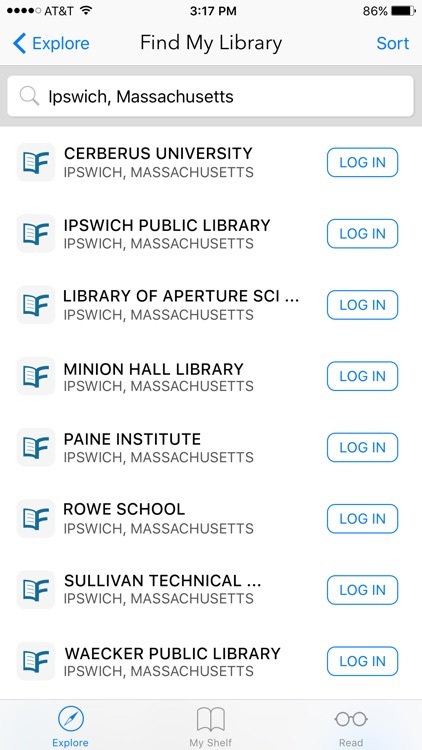 If you find that your library does not offer Flipster, encourage them to sign up today.